"Casa" means "house" in Spanish and Italian. The word is also prominent in the English speaking world.. 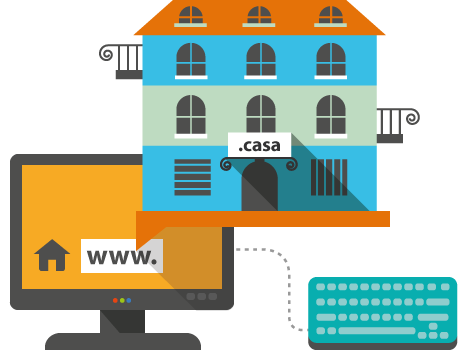 The .casa domain is suitable for international online projects related to real estate leasing, construction work, refurbishing, or sale. Interior designers may also benefit from it.